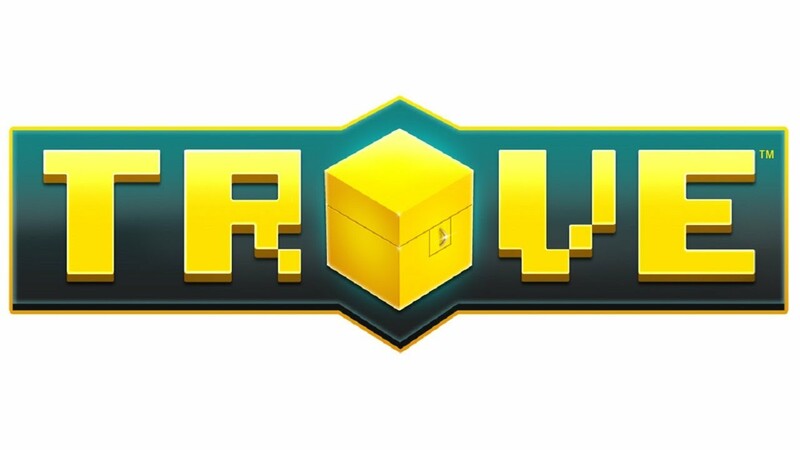 So after buying my son the Trove essential pack I thought that would be it for me spending anything on Trove for the time being. Unfortunately this is never how it works, a few weeks later I went on to buy the collectors pack and the weekend after that 3250 Credit (£31 for both). I’ll start by saying you don’t need the collectors pack but I liked a few things in it and it got our mastery rank up so for us it was a speed boost. The credit was essential really, we found ourselves running out of inventory space and running back to the cornerstone every once in a while which wasted time we both didn’t have. As a free to play game you can get inventory expander from your free daily chest but we needed the space there and then. As a free game that keeps my son happy and something for him to enjoy I can’t really complain about spending cash on it now and again. I feel I’m supporting the development of the game which is expanding weekly with constant new content and events. The issue with the events are you find people afk farming more which makes the game laggy so takes away from the people running dungeons and grinding.